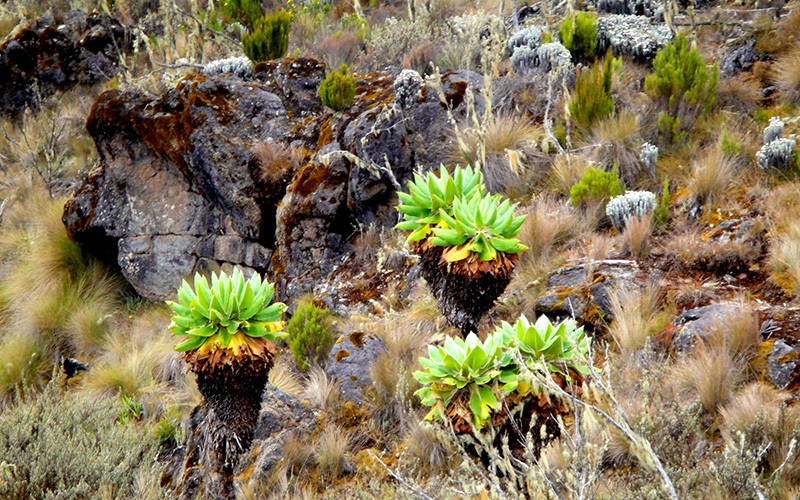 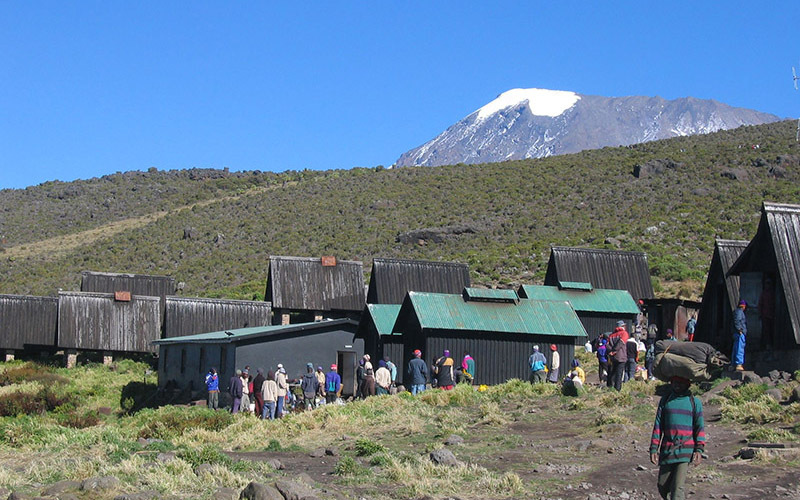 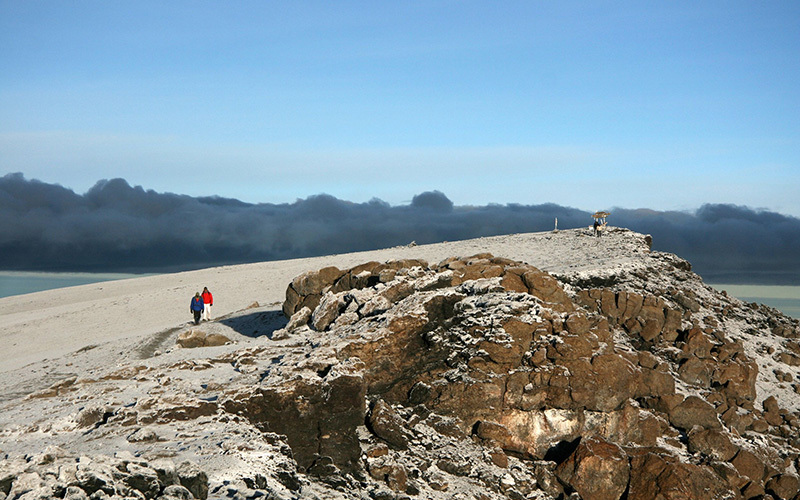 The morning hike is a steady ascent up to the Second Cave Camp located in the moorland zone with superb views of Kibo and the Eastern ice fields on the crater rim. 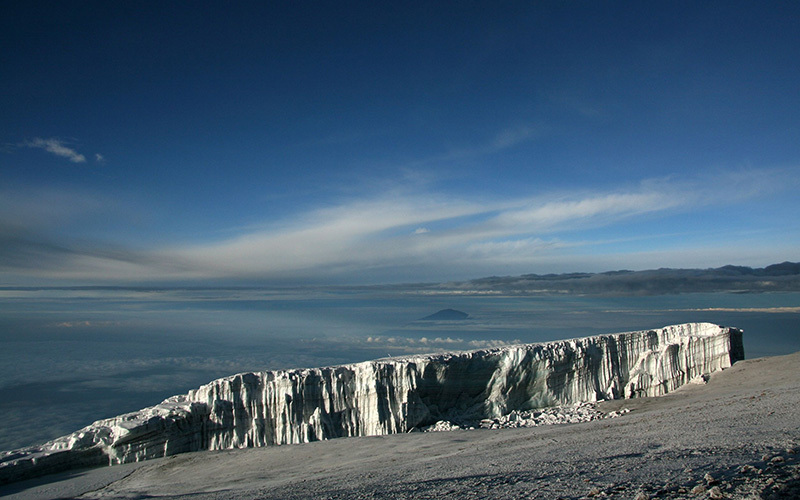 The minimum number of days required for this route is six days, and seven days are recommended. 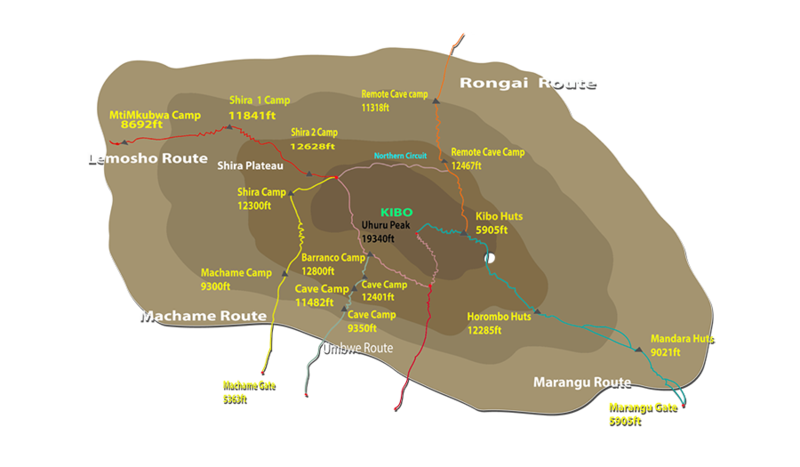 Although the scenery is not as varied as the western routes, Rongai makes up for this by passing through true wilderness areas for days before joining the Marangu route at Kibo camp. 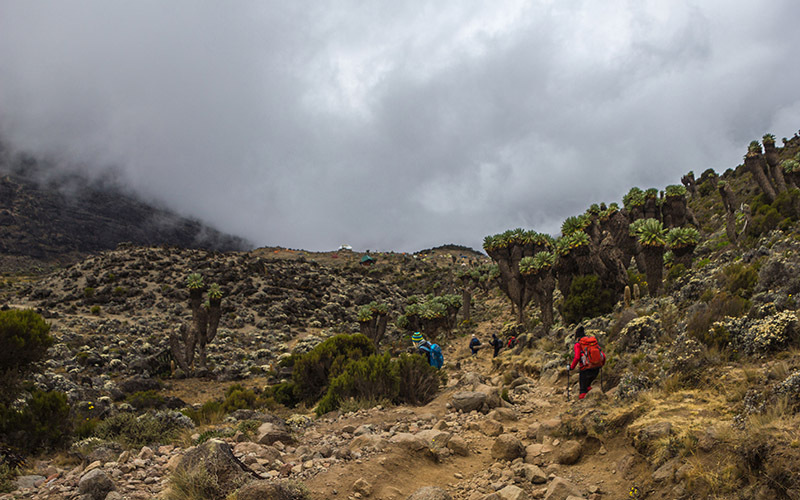 This route descends down the Marangu route. 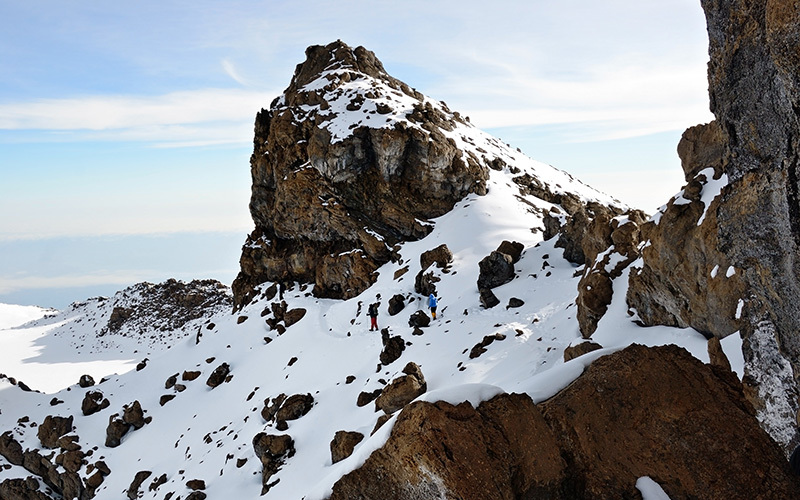 Rongai is a moderately difficult route, and is highly recommended, especially for those with less backpacking experience.